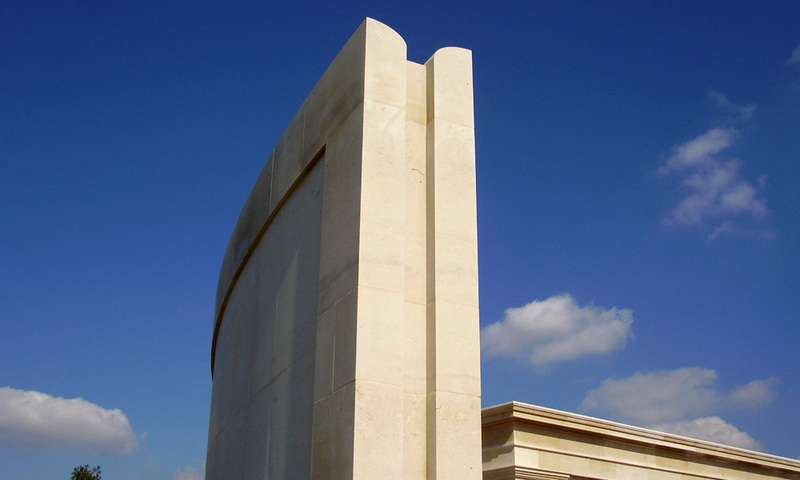 The memorial was erected on a man-made mound in the National Memorial Arboretum at Alrewas, Staffordshire. The scheme was designed with already existing service memorials at the site. 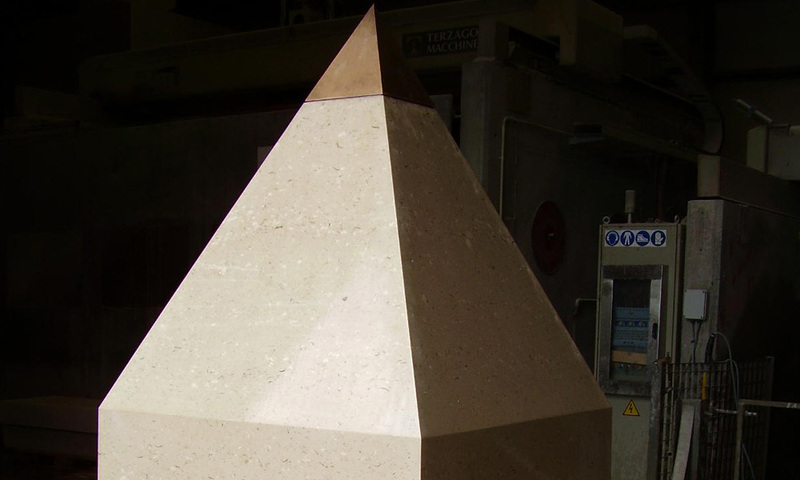 We provided our finest quality natural Portland stone Coombefield whitbed for the the finished weathering courses, plinths and main obelisk. 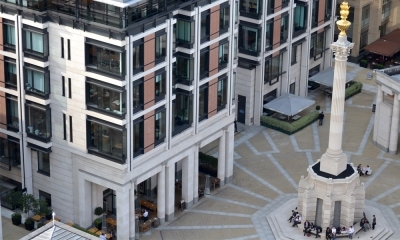 During the works further landscaping stonework was manufactured to enhance the surrounding space and memorial. 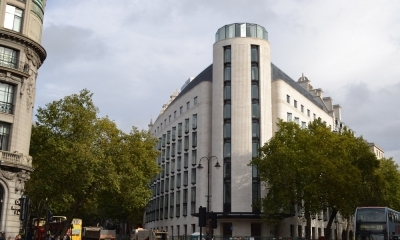 To this day we continue to provide tailored maintenance to the completed project. 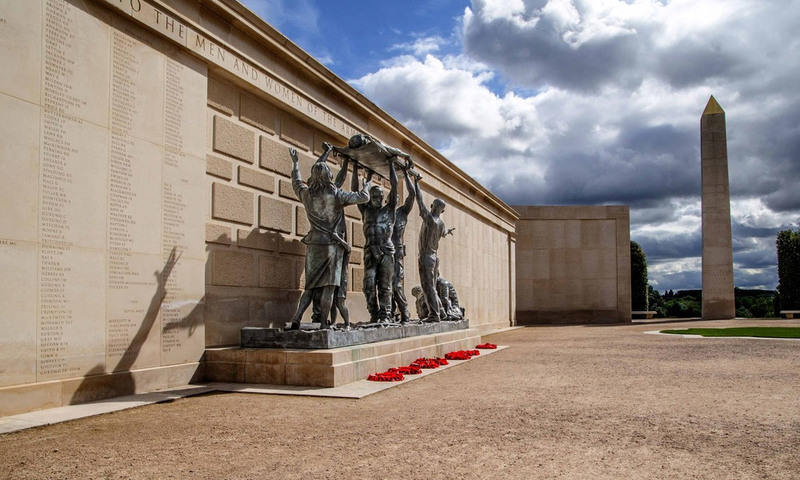 This national memorial created in Portland stone is dedicated to the 15,530 members of the armed forces who have died on duty since the end of World War 2. 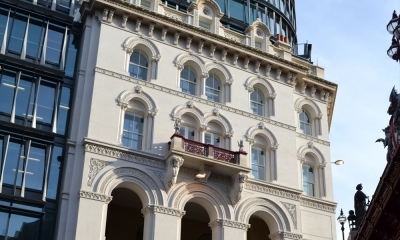 The memorial itself is formed of a 43 meter diameter circular structure using curved Portland stone walls. 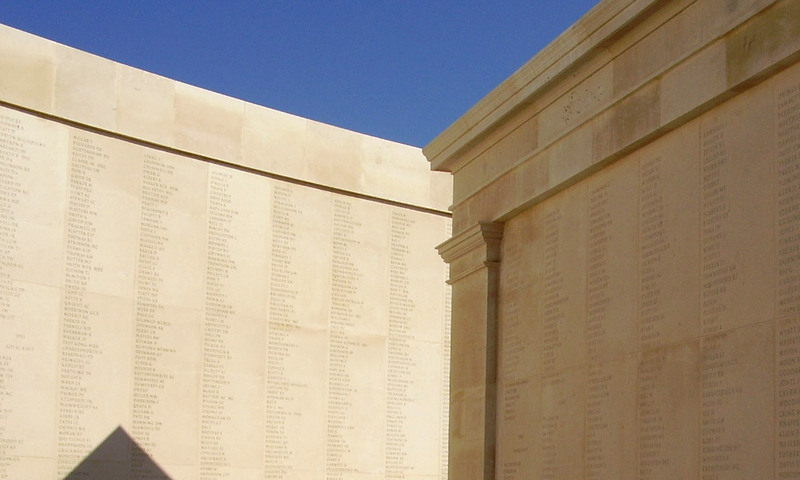 Every soldier’s name is inscribed on the memorial walls with the roll of honour being added to continually. The project architect Liam O’Connor ensured that the project ran to program and budget, completing the memorial in just over 12 months despite flooding during a wet summer of 2007. 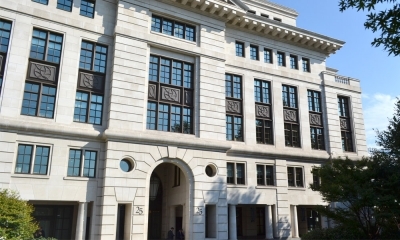 Our large Portland block was used to achieve sizes that could not be supplied by anyone else. 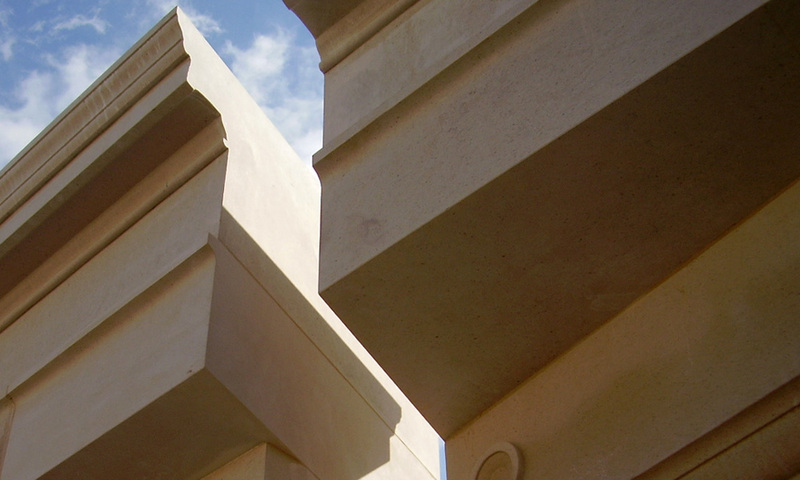 Stone selection: Coombefield whitbed – chosen for its durability in different weather conditions and its ability to be carved to show intricate details.